War is no longer confined to just bullets and bombs and hand-to-hand combat. 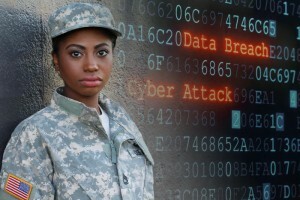 Cyber warfare is now one of the largest and most complex battlefronts. To combat this ever-constant threat, everyone—from you and your family to government and military organizations—must defend against any sort of computer attack. Firewalls and highly effective security software are just the start in maintaining control, and what most of us consider the “only” or “best” option available. However, the military, government and security experts are convinced we can do better. Bringing cybersecurity down to the hardware level is the next line of defense, as well as one of the hardest to breach, assuring all confidential data are maintained and protected to the highest degree. Hardware-based security techniques vary—they can be built-in on the system level, board level, and even on the chips within the hardware. 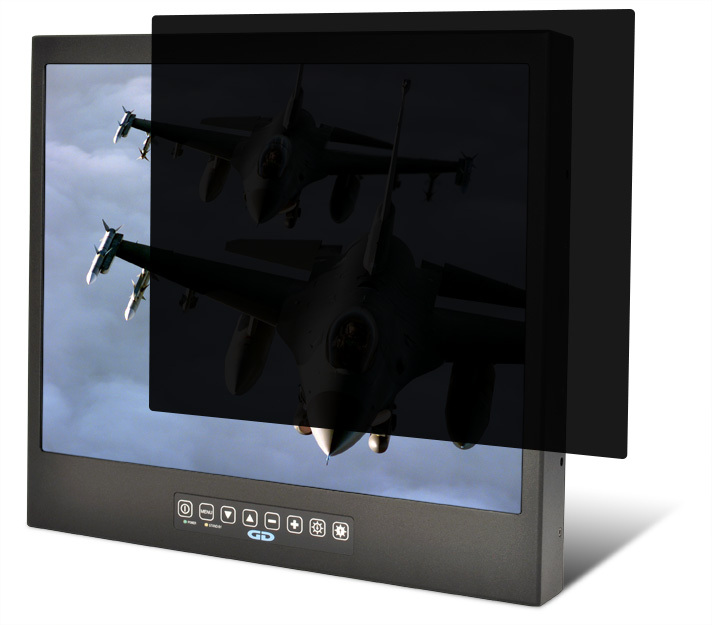 Although General Digital doesn’t build security hardware, we offer options that can be integrated into our LCD monitors, which many in industrial and military sectors find beneficial. One option is the addition of a CAC (Common Access Card) reader, which reads Smart cards. 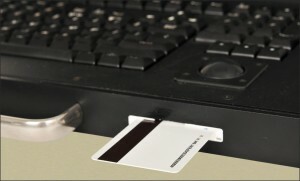 This little piece of plastic, the size of a credit card, has encrypted coding on its magnetic strip that is read by the system and will provide access only if the coding matches what the system was programmed to read. Smart cards are extremely difficult to replicate and provide access for the cardholder to secure facilities, documents, data storage and the like. Another option, which one day will replace Smart cards, is biometrics authentication, which is a more advanced form of identification, as it relates to a variety of human characteristics. We also offer privacy screens for our monitors, allowing visibility to only the user positioned directly in front of the unit and creating a “block-out” view to anyone standing outside the narrow viewing cone. Also, our Software Services engineers, with their expert attention to detail, goes above and beyond when working with the military, providing the highest level of security in many forms. As new technology emerges, we are able to incorporate it into our monitors and keyboards, how ever it best serves our customers. We invite you to consult a Sales Engineer today for your cybersecurity needs.